MPVs are boring. Estates are out. Even the humble family hatchback has witnessed a sales decline these past few years as families adopt SUVs and crossovers which offer (among other things) the prospect of a safer bubble for the family and a ruggeder look. 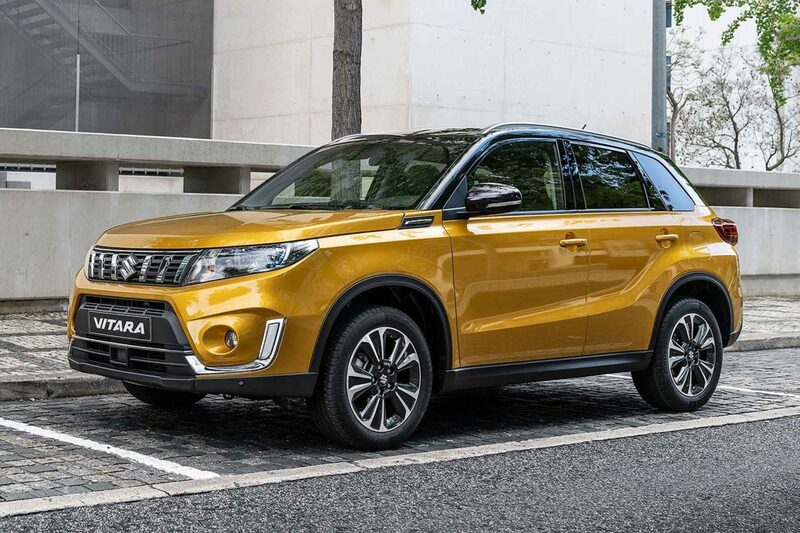 The Suzuki Vitara is one such car and a new model has arrived with more technology and a striking look that’ll have everyone on the school run envious. Suzuki has ditched dirty diesel from their entire range for good in 2018, as demand drops. It also looks that this decline is set to continue as the industry faces turbulent pressure from stricter emission regulations as a result of the government’s ‘Clean Air Strategy’. What’s new on the Suzuki Vitara for 2019? With a redesigned chrome front grille, LED taillights, roof bars and a refined interior, the Vitara now looks better than ever. The interior has more soft-touch materials and a lot more technology to enjoy, making it a better package. The engine range is now also completely turbocharged – with the 1.6 engine ditched. You can now choose a 1.0 Boosterjet engine or 1.4 Boosterjet engine. These petrol engines deliver good shove and efficiency, returning from 36.6 to 45.9mpg combined on the new WLTP cycle. The engine that delivers the best economy is the 1.0 Boosterjet with a 5-speed manual transmission in SZ4 or SZ-T specification. You can also have ALLGRIP 4-wheel drive with either the 1.0 or 1.4 Boosterjet engine. This reduces fuel economy slightly but offers the reassurance of grip in bad weather. The ALLGRIP system has Auto, Sport, Snow, and Lock modes which you switch between using a rotary dial in the cab. There’s no flicking through menus to access them. The key thing to know is Suzuki has ditched the sporty Vitara S in favour of plumping up the standard specification on the top-spec SZ5. So, the Vitara S is no more — for now.  The SZ5 proved very popular and surprisingly so with company car drivers, so adding more kit there is a surefire way to attract even more fleet buyers. Suzuki cars are perhaps best known for their generous standard specification, and the new Vitara is no different. Customers can choose SZ4, SZ-T or SZ5 trim levels. Base models get 16” alloys, cruise control, automatic climate control and Bluetooth connectivity. Mid-spec SZ-T models get 17” alloys, tinted rear windows, satellite navigation, a rear parking camera and Smartphone Linkage. Top-spec SZ5 models boast 17” polished alloy wheels, LED headlights, keyless entry and start, power-folding door mirrors, upgraded Adaptive Cruise Control, a panoramic sunroof, suede upholstery and front and rear parking sensors. That’s more kit than you can shake a stick at. Safety kit is also much more extensive now, with Lane Departure Warning and Prevention, Traffic Sign Recognition, Blind Spot Monitoring and Rear Cross Traffic Alert fitted as standard on SZ5 models. With so many incredible features and a fresh new look, the Suzuki Vitara is one of the best SUVs on sale in 2019.